Digitex is airdropping 1000 DGTX tokens to their followers. Complete the following steps to receive your tokens. 1. 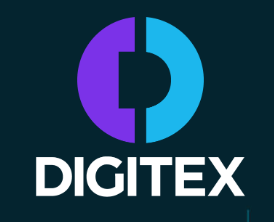 Register your email at the Digitex site here. 2. Click on 'Get Early Access' to sign up and verify email. 7. The top 10 AirDrop participants will receive up to 100,000 DGTX tokens so share your referral link!